- it is the fabric of our lives and essential in understanding our place in the world. At Westbourne, our historians are encouraged at all stages to have an inquiry-based approach to the topics they study. Pupils are taught to challenge interpretations of events they are presented with and they are taught a range of topics from all over the world, looking at everything from Ancient History right up to the 21st Century, a constant reminder that history is what happened yesterday as well as in the distant past. 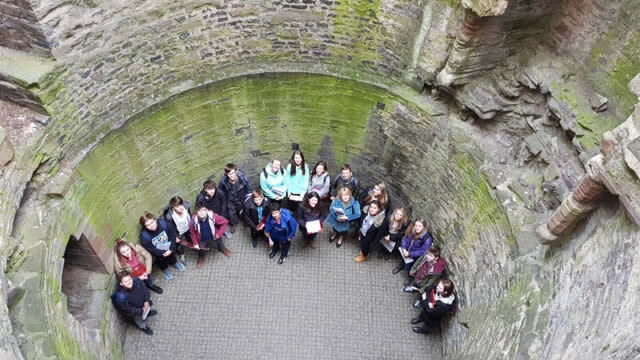 Pupils will investigate the key events of the Middle Ages to develop their understanding of how Britain was shaped as a nation in its early years. 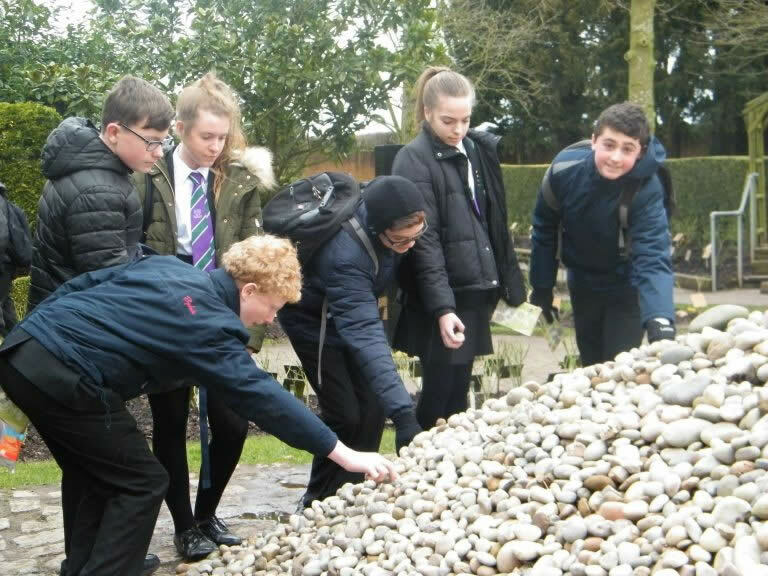 Pupils build on their historical skills through examining key moments and periods between 1509 and 1901. They will also develop their ability to effectively compare by considering the similarities and differences of Britain and the Mughal Empire. Pupils continue to prepare for their GCSE studies through critical and analytical investigation of events in the 20th Century. Pupils follow the AQA syllabus, which is examined in 2 papers (each worth 50% of the overall grade). There is no coursework or Controlled Assessment. Paper 1 looks at Understanding the Modern World, and Paper 2 looks at Britain. This year, pupils are studying America (Expansion and Consolidation) and Conflict and Tension between East and West (1945-72) for Paper 1, and they are studying Health and the People and Elizabethan England for Paper 2. These topics might not always be the same every year, as we like to keep it fresh and exciting by teaching new and different topics!